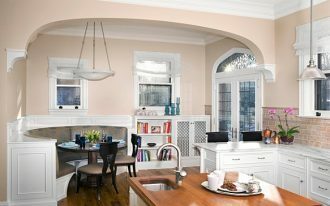 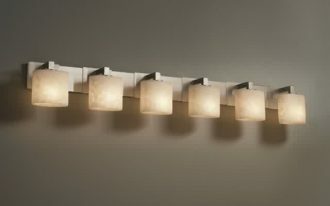 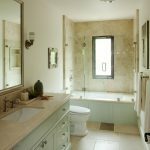 What are you figuring out when you are questioned about the bathroom remodel? 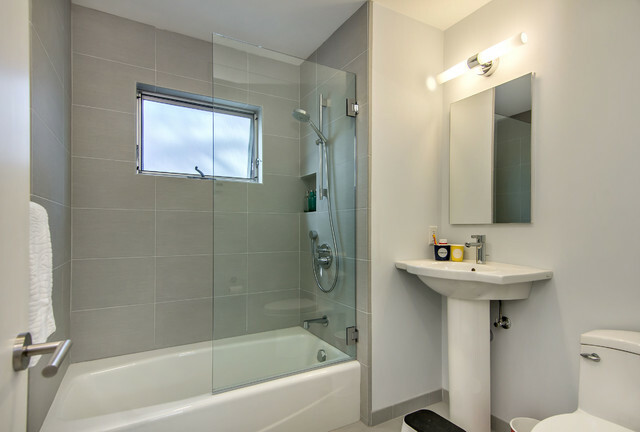 Transforming or replacing all parts of bathroom? 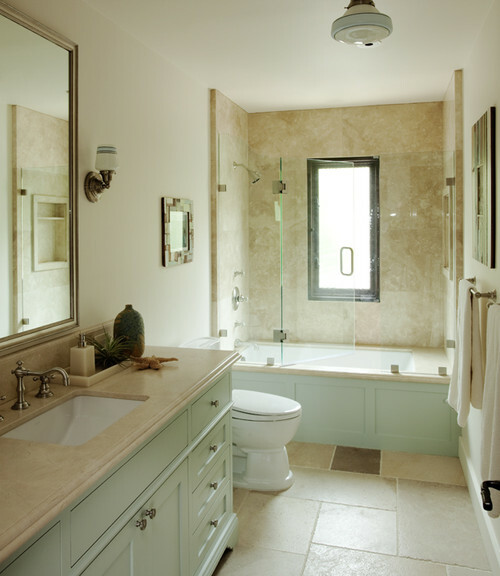 Actually, there is no need to replace all bathroom items. 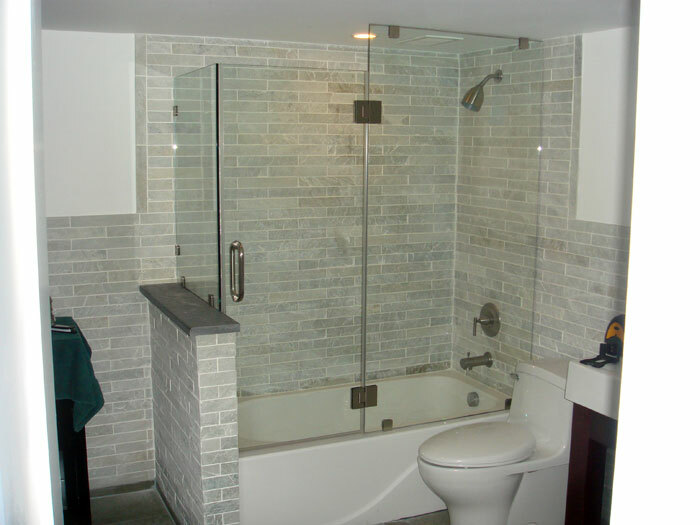 Just little transformation on particular part of bathroom, such as shower space, bathtub, bathroom vanity, or others has given different bathroom performance and appearance. 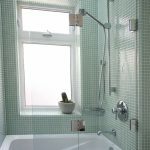 To create an ultimate modernity on your bathroom, for instance, it can be achieved only by giving something luxurious and attractive. Adding glass doors for bathtub looks perfect for you who dream of a modern and stylish shower space. 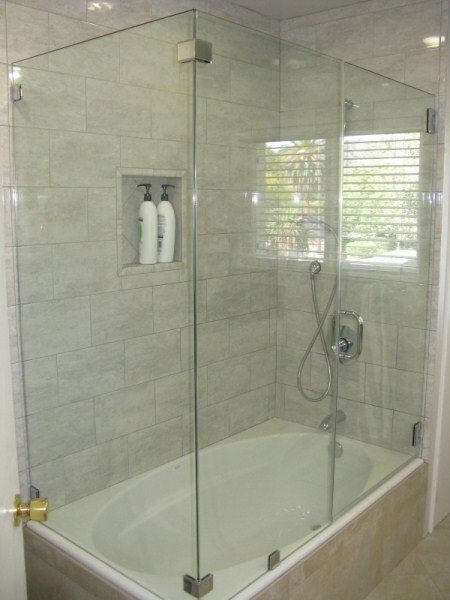 Just compare to a bathtub without a glass panel/ door. 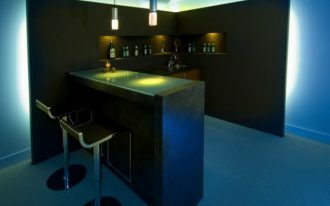 It looks ‘flat’ and there is no something special. 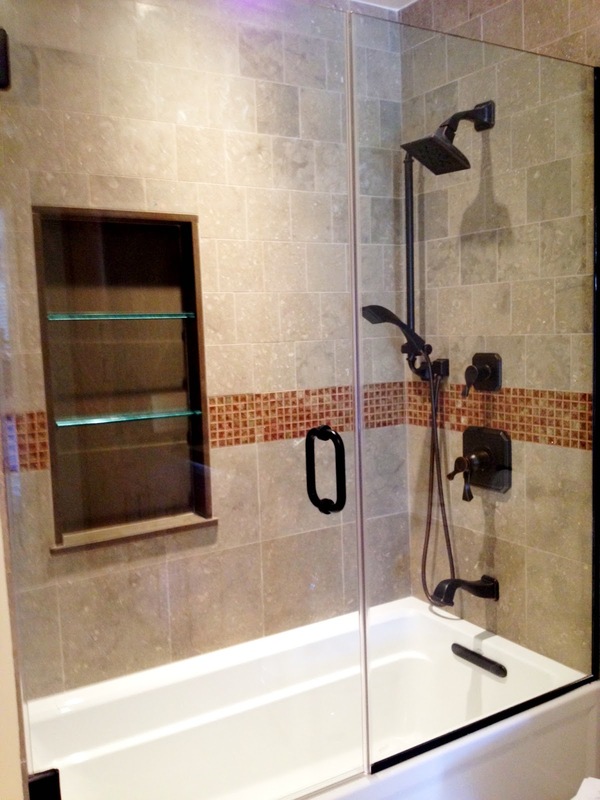 A glass panel/ door hinged on bathtub, at least, becomes a special accent to your shower zone. 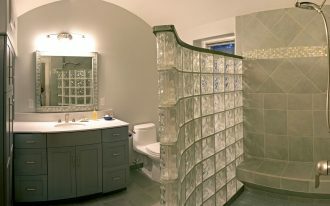 A glass panel/ door are not more than a decorative piece, but it’s also functional. 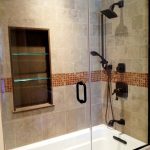 The glass panel can protect the zone outside the shower from the water splashes, so the zone outside of shower keeps drying and clean. 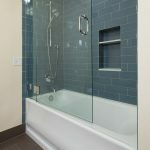 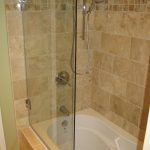 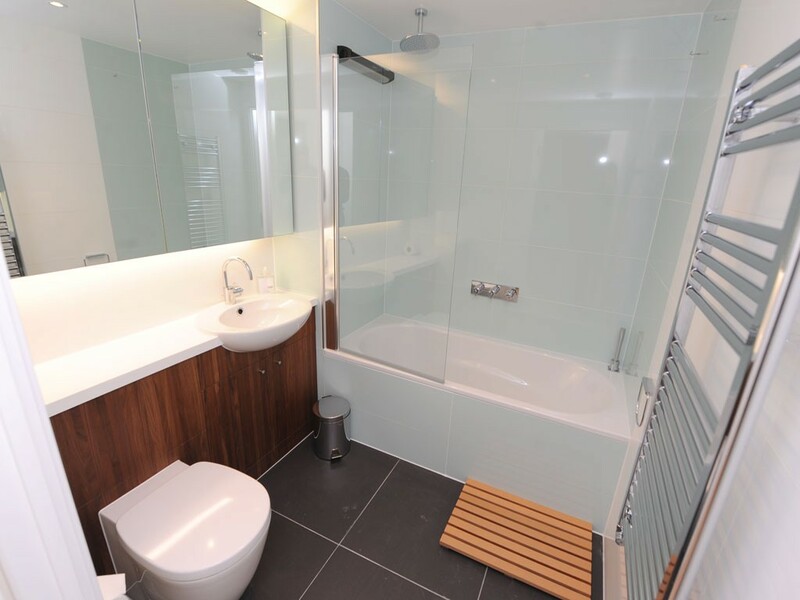 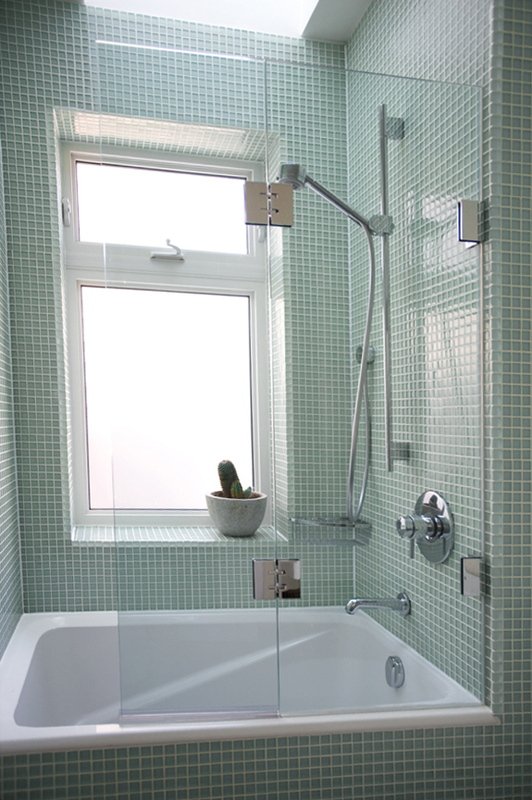 Generally, there are two types of glass doors for bathtub. 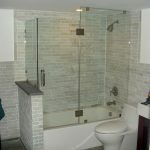 The types are full glass door and half-way glass door ideas. 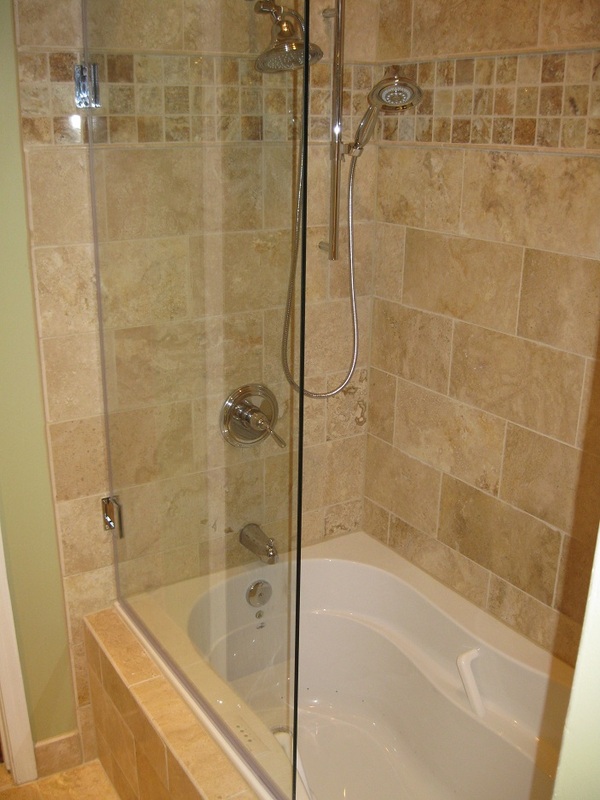 Full glass door is designed in two variants: sliding glass door and pull-out glass door. 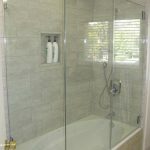 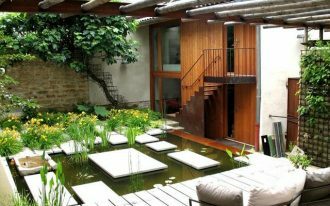 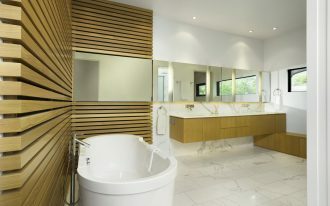 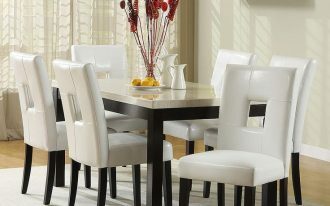 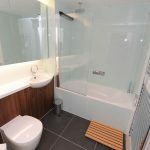 Yet, among these two variants, a sliding glass door for bathroom is more extremely popular than a pull-out glass door. 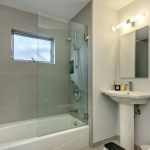 You have so many choices of bathtub glass door finish and most of them are constructed from metals, such as silver, stainless steel, chrome, brass, bronze, and brushed nickel. 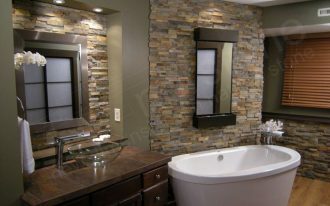 You can also select the color matching your bathroom color theme. 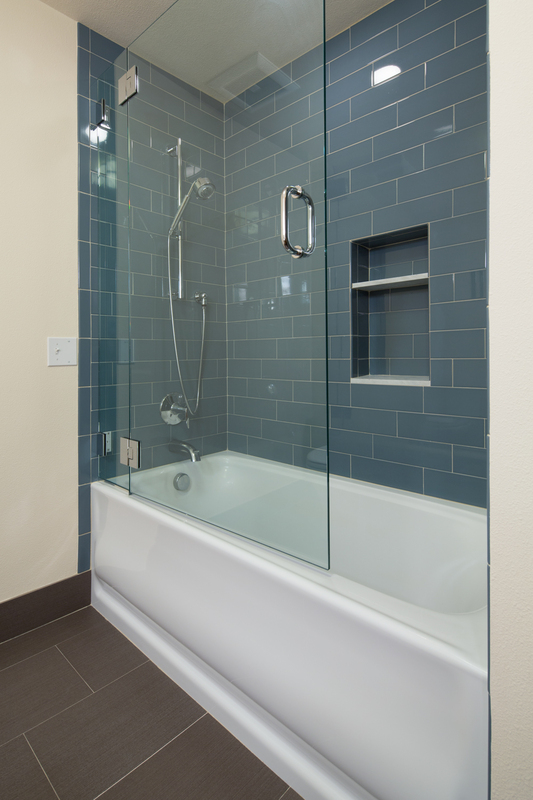 There are some color choices you can choose from. 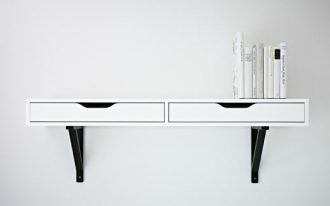 The colors are oil-rubbed, silver, black, and white. 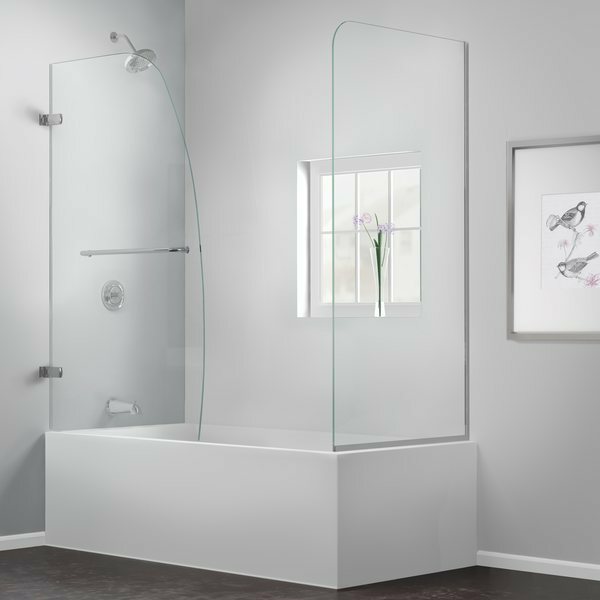 Frameless and framed glass doors are two selections of glass doors for bathtub available in any bathroom property outlets.